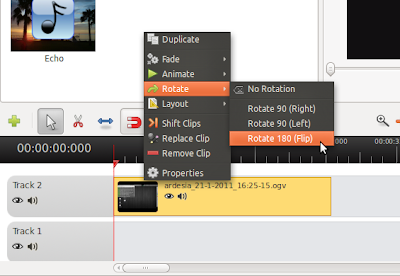 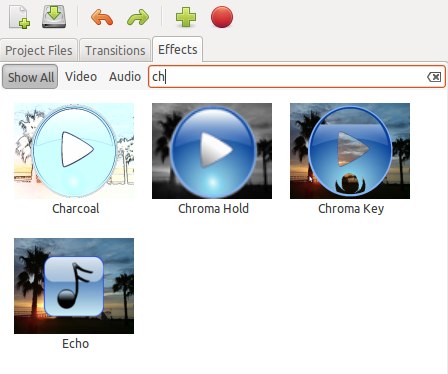 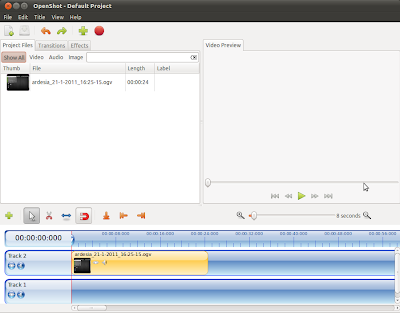 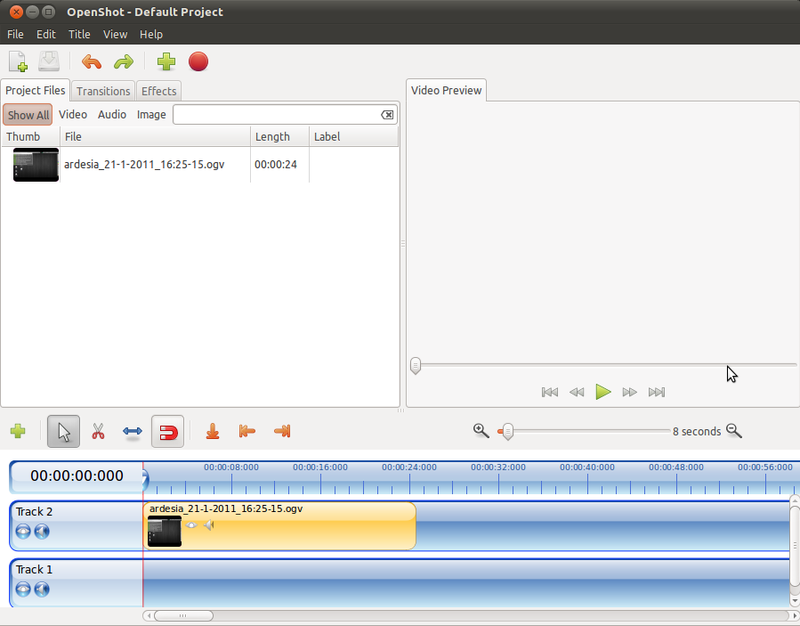 A new version for OpenShot, one of the most popular video editors for Linux has been released. 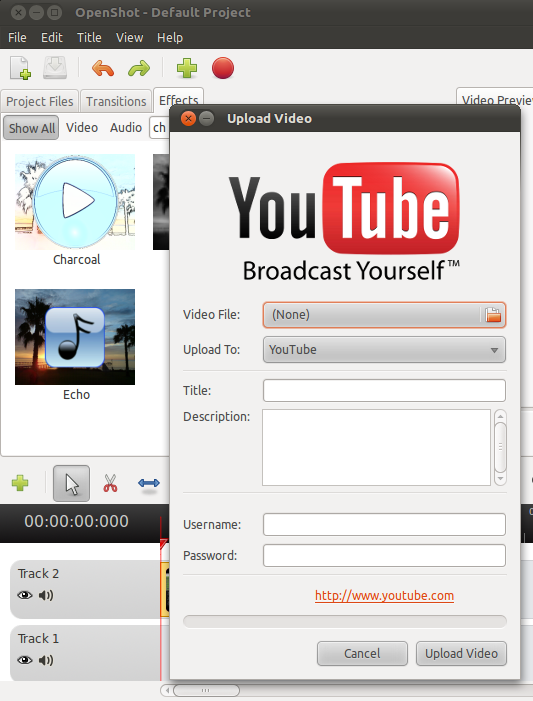 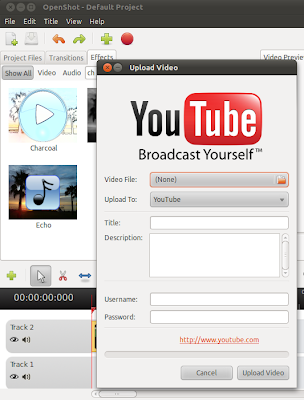 The new version brings plenty of new features, better integration with Gnome, new themes, Youtube upload feature and many many more updates. 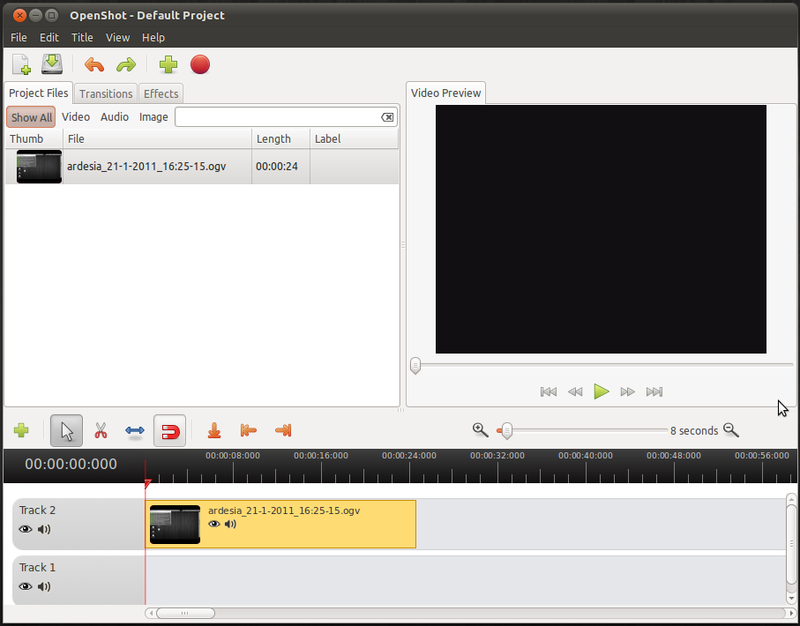 Openshot has become a really powerful feature packed video editor with an easy to use interface that just works out of the box. 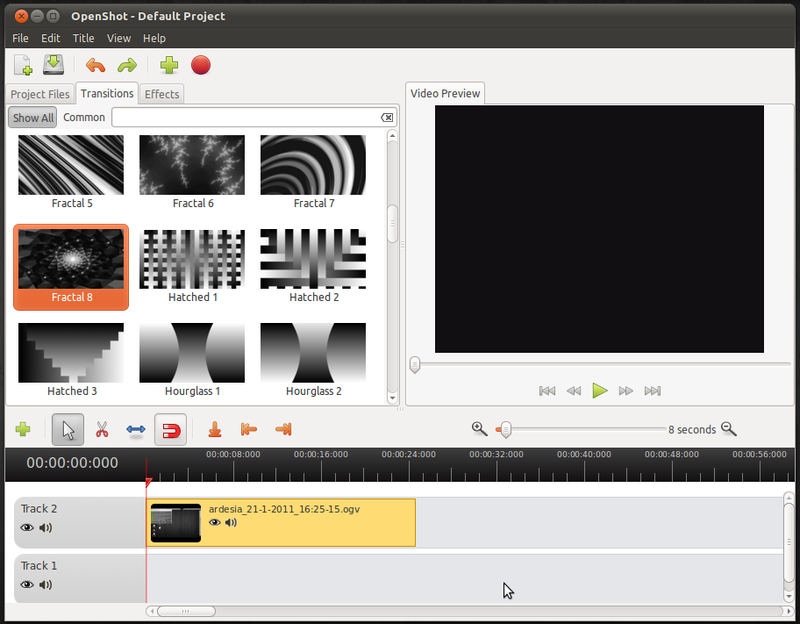 If you haven't tried already, it is about time to give OpenShot a shot now.